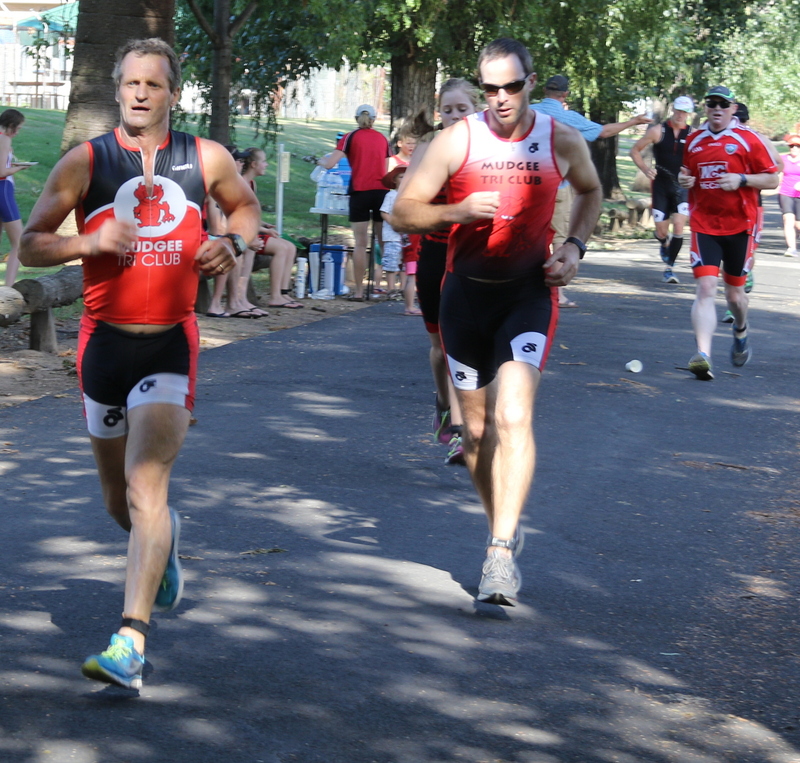 Mudgee Interclub is back on. 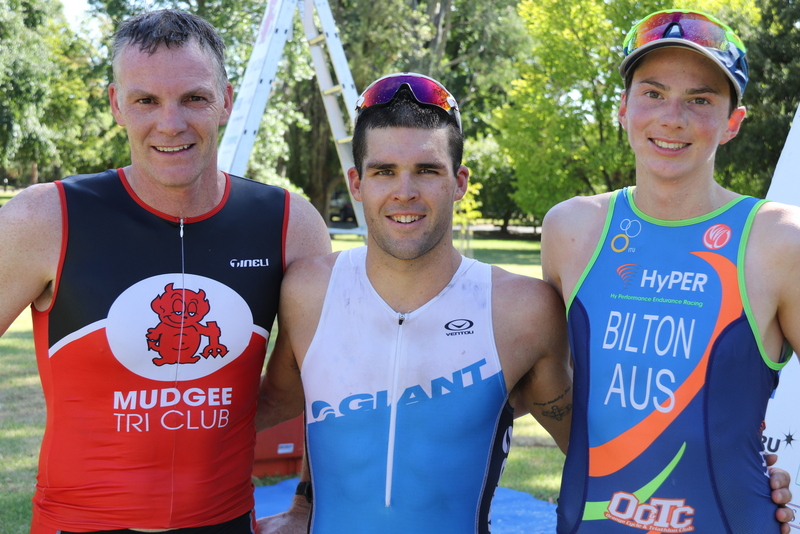 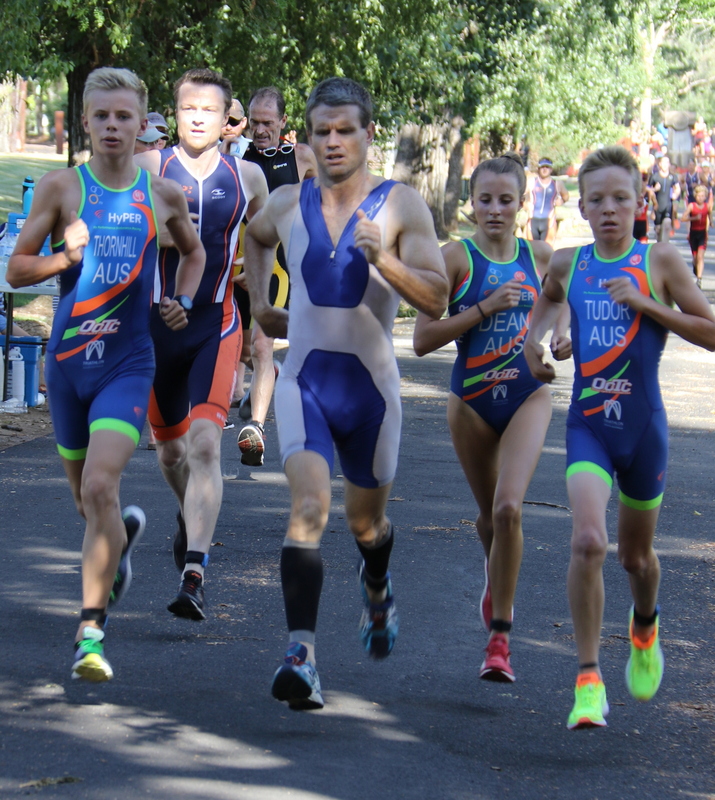 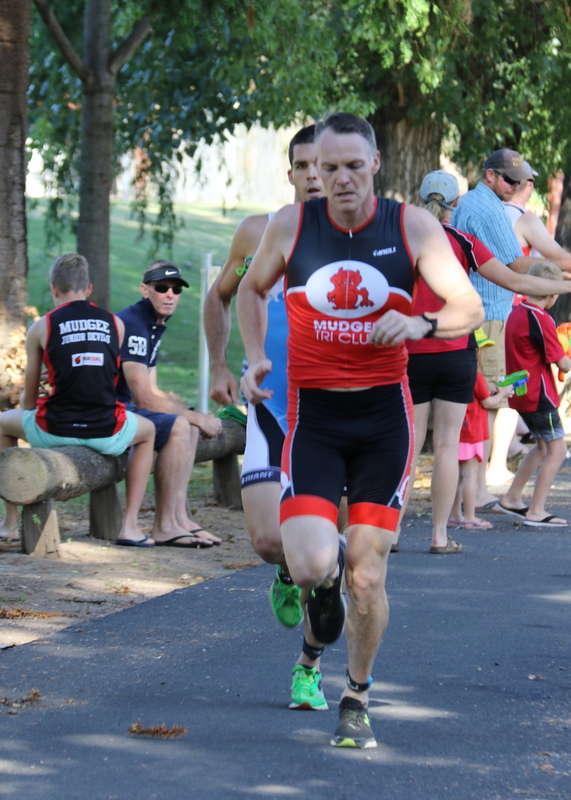 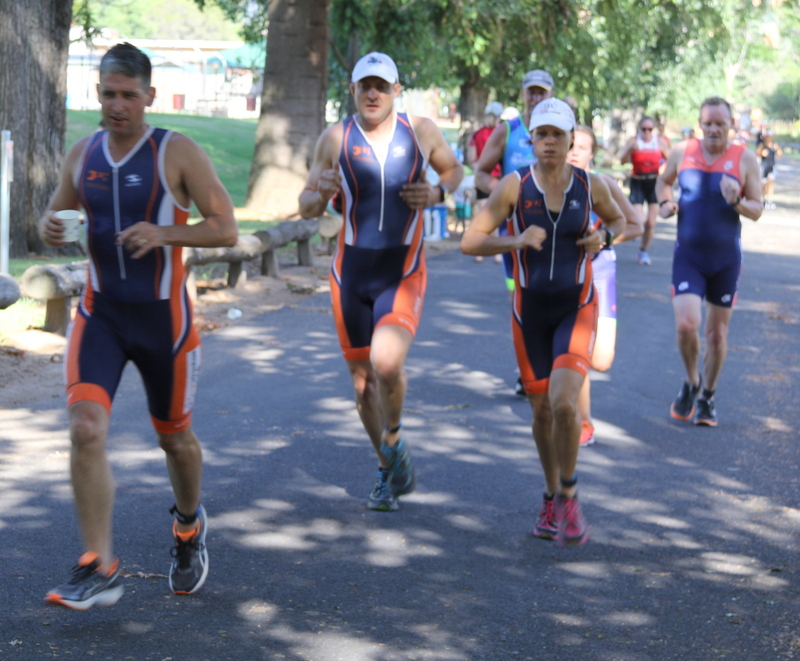 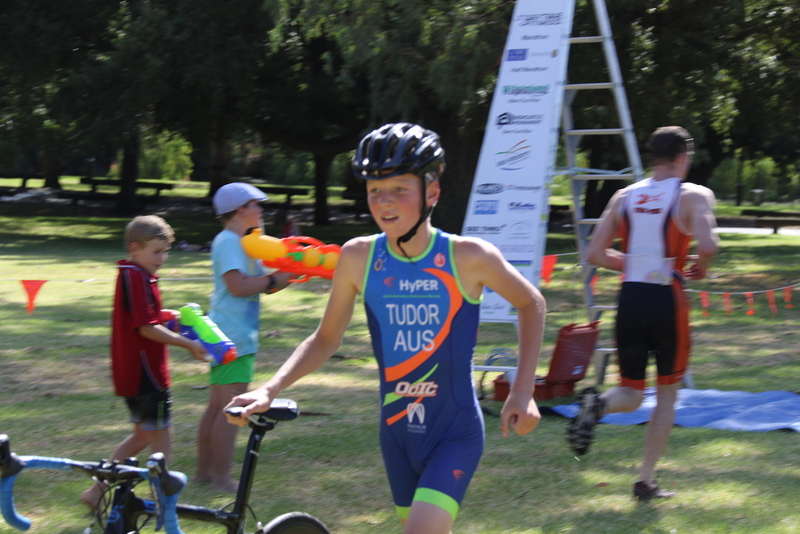 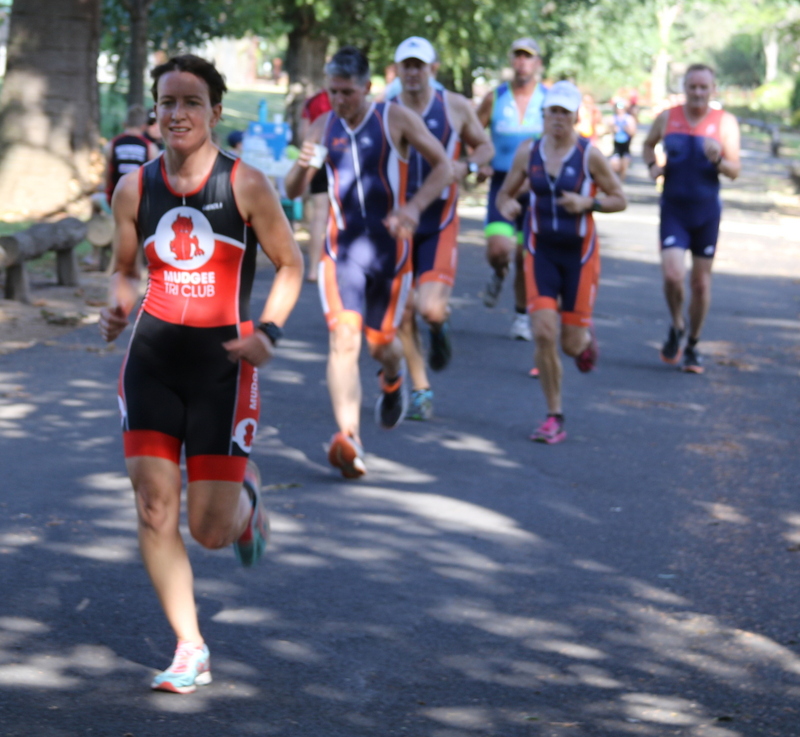 The first race of the 5-race Interclub series, featuring races in Mudgee, Cowra, Orange, Bathurst and Dubbo, earn points for your club in each race. 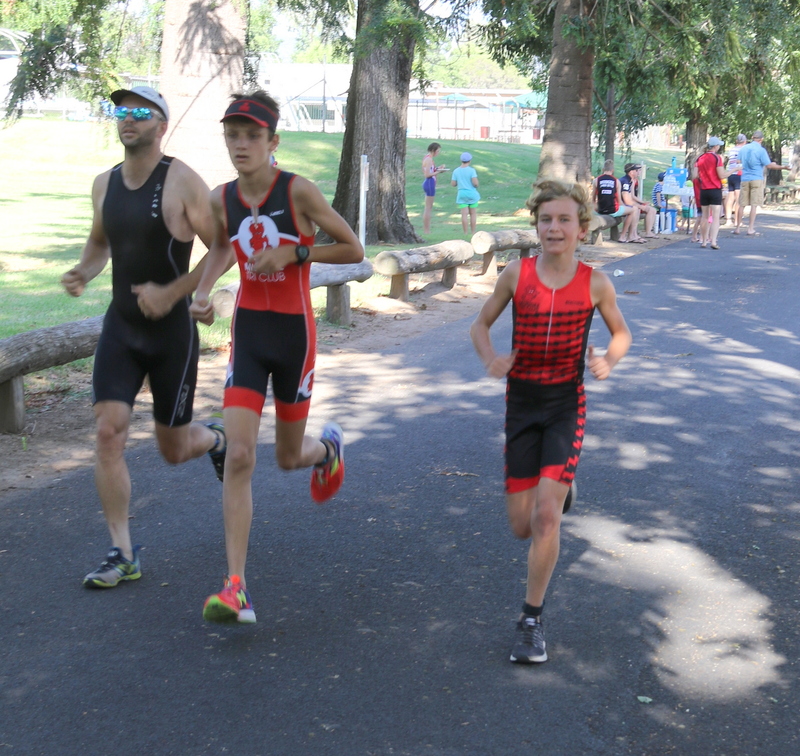 No Online Entry for Little/Big Devils (Enter and pay on the day).